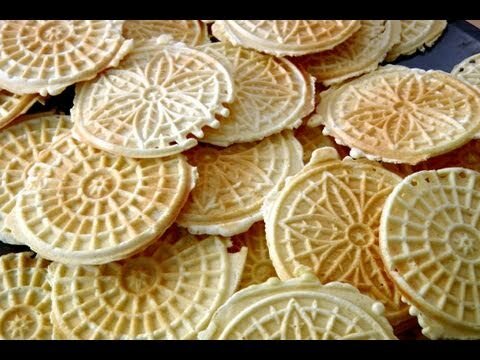 Join Laura Vitale as she shares her family traditional recipe for Pizzelle, a Christmas favorite in our house. 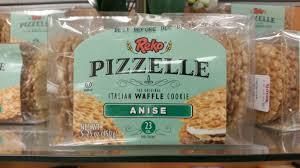 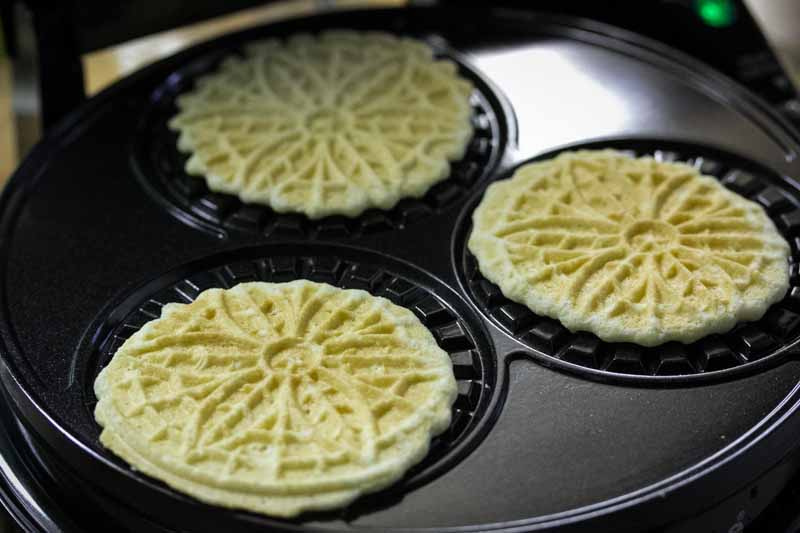 Pizzelle (singular pizzella) are traditional Italian waffle cookies made from flour, eggs, sugar, butter or vegetable oil, and flavoring (usually anise or anisette, less commonly vanilla or lemon zest). 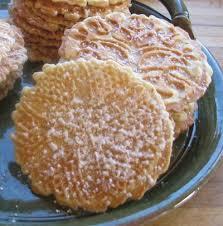 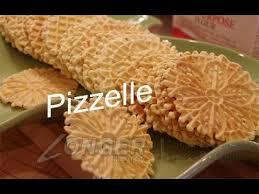 Pizzelle can be hard and crisp or soft and chewy depending on the ingredients and method of preparation. 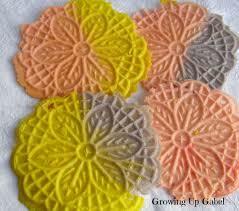 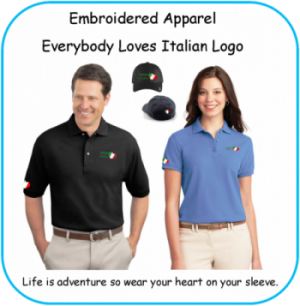 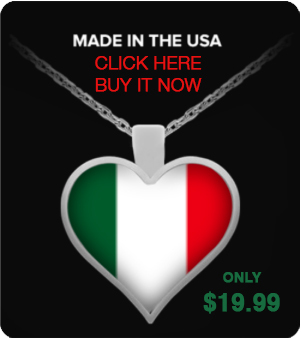 It can be moulded into various shapes, including in the shape of cannoli.